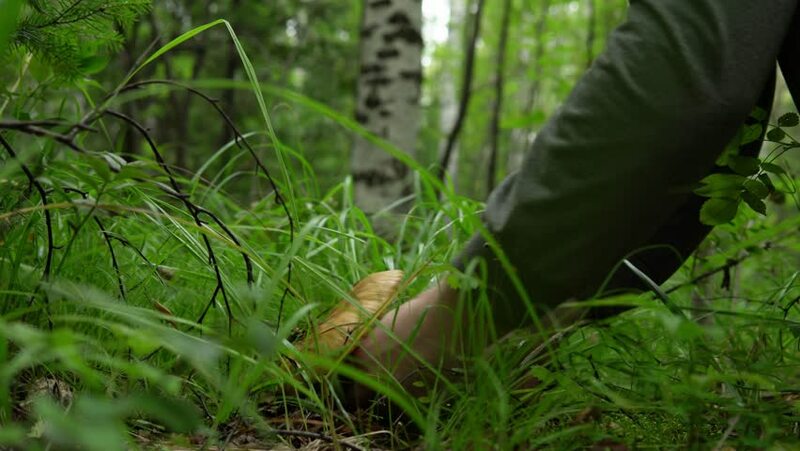 Autumn gathering of mushrooms in the forest, young man squats and cuts the mushroom with a knife. hd00:10A man in black shoes and pants walking in the forest. hd00:16Explorer finds a litlle grass snake in the forest. 4k00:16The camera flies slowly over beautiful chamomile blossoms in a wonderful evening light. Shot at 50fps.